A place to think. Good people. Nice atmosphere. Space to concentrate. A place to be inspired by many things. Sanctuary. 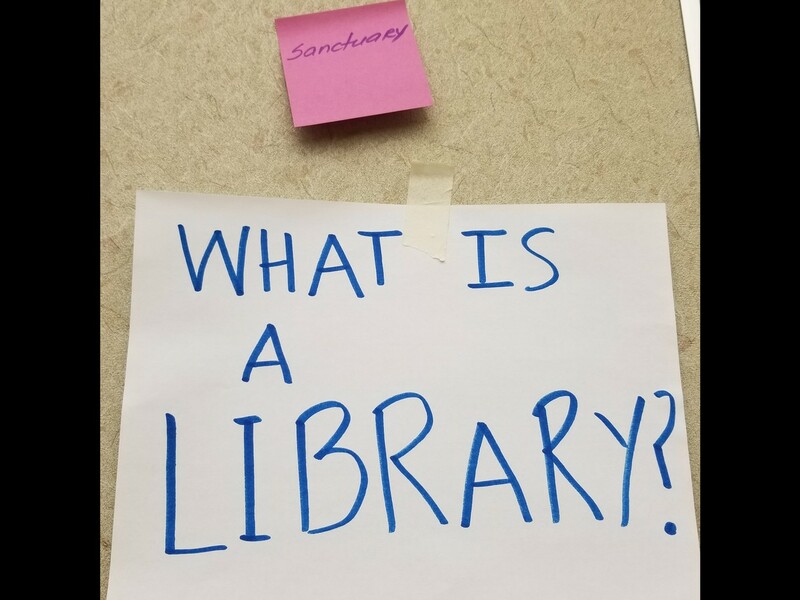 This is what the New Knowledge Think Tank heard about the Clifton Park - Halfmoon Public Library during a workshop with New Americans in the first week of September. New Knowledge was collecting information about how public libraries can best serve new arrivals. The jam-packed session had participants from a dozen countries, including children. They spent 90 minutes discussing what public libraries meant to them, what they wish they knew before arriving (go the doctor & dentist), and the role libraries play in helping people make the transition to a new country. The Clifton Park - Halfmoon Public Library was one of five libraries from across the country to be a part of this conversation, as part of the American Library Association's New American Library Project. They were chosen, along with the Free Library of Philadelphia, the Los Angeles Public Library, because of the work they're doing to serve their community. The library has developed a robust, volunteer-led English language program where people from multiple continents come together to find their way in a new land. What has it meant to the people involved? A chance to build community and entertain their families -- as well as a safe space in a challenging world. Employers must provide employees with the policy in writing or electronically. If an employer makes a copy of the policy available on a work computer, workers must be able to print a copy for their records. Employers must provide the policy to employees upon hiring. (View model policies here). The minimum standards require that a sexual harassment policy include a written complaint form. Employers must fulfill the initial annual training requirement by October 9, 2019, and annually after that. Training must be “interactive.” A training program in which an individual watches a training video or reads a document only and does not have a feedback mechanism or interaction is not interactive under the guidance. Expanded liability for sexual harassment: Employers may now be held liable for sexual harassment of independent contractors and other non-employees on an employer’s New York premises. If all of this sounds overwhelming, take a deep breath and exhale. While you need to have a policy in place by October 9, 2018 (so ASAP), training needs to be completed by October 9, 2019. SALS is researching the best ways to provide training -- updates to follow! 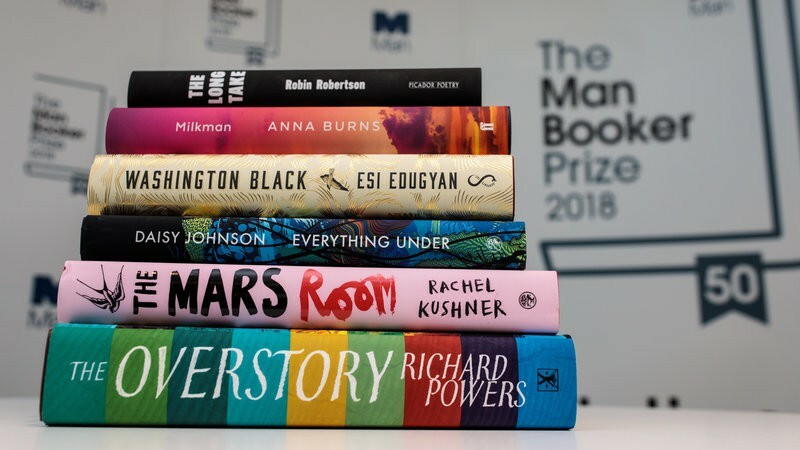 The 2018 Man Booker Prize shortlist has been announced, and I'm busy all week. Home movies of George & Ira Gershwin and other treasures are now available through the Library of Congress online. 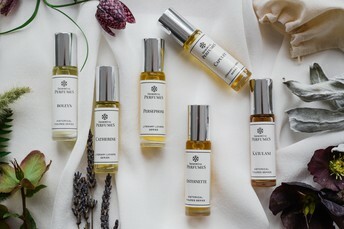 Thanks to Immortal Perfumes, you can now smell like your favorite dead writer. Many people are not aware that, at one time, 21 rural school districts existed in the Town of Easton. Vera Beecroft and Helen Brownell recently presented Easton Library with three booklets about these school districts. In 1997, the New York State Council on the Arts awarded Easton Library with grant funds to aid in the collection, documentation and preservation of rural school history. The project resulted in a file of information, a public presentation and a permanent photographic display. Soon after, committee member Vera Beecroft approached then librarian, Helen Brownell, with the idea of creating booklets containing stories, facts, pictures etc. for addition to the local history collection. 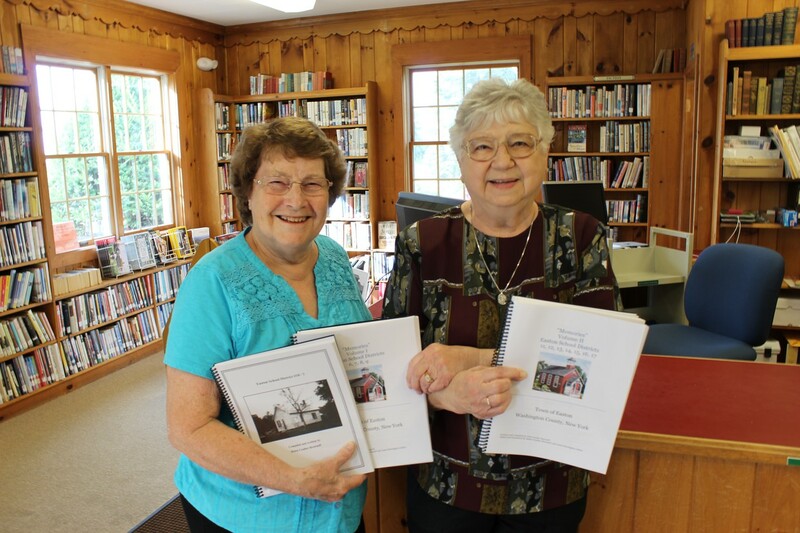 While Vera collected and wrote additional stories, Helen Brownell and Janet Gaitor typed, edited and formatted four booklets about six schools. Easton Library welcomes the public to view and enjoy these delightful remembrances that include pictures and other mementos of interest. In 2016, SALS began its Libraries Mean Business initiative to support small businesses and entrepreneurs. 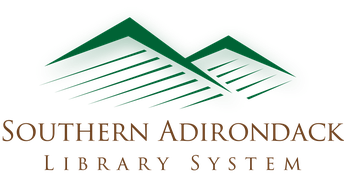 We do this by providing funding for Notary Publics in each SALS's library, creating turn-key programs for member libraries on a variety of business-related topics, and developing a digital collection of e-books and e-audiobooks. If your library has not yet taken part in the Notary Public Training program, or if you would like to have a second person take the training, now is the time to register for the next round. 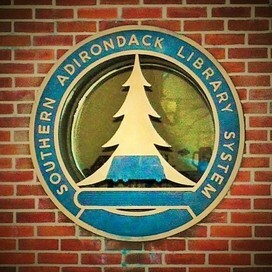 Submit paperwork to be reimbursed -- including documentation indicating completion of the SUNY Adirondack class. 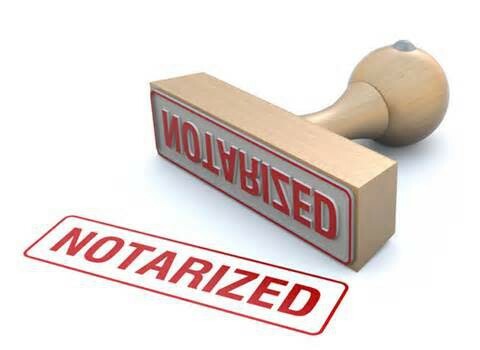 The Notary Public License Exam Preparation—Face-to-Face classes are four hours long. The next in-person class will be from 12:30 to 4:30 pm Friday, October 26 on the Queensbury Campus or from 12:30 -4:30 pm Thursday, December 6 at the Wilton Center. The price of the class is $65. The Notary Public License Exam Preparation Course online, self-paced, notary course is offered from September 5 through December 12 using the Angel learning system. The Notary Public exam will not be given during this workshop. Information about the exam schedule will be available in the class. Registration for this course closes on Wednesday, November 21. The cost is $75. Please note that you must complete all required components of the course and submit your paid bill and the course participation documentation to receive reimbursement from SALS. The deadline for submitting documentation for reimbursement to Erica is December 31, 2018. No reimbursements will be made after that date. 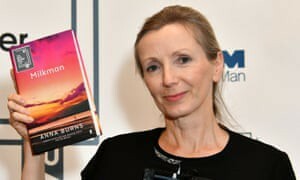 Anna Burns has won the 50th Man Booker Prize for her novel, Milkman. A group of Jane Austen aficionados have created the Jane Austen Pineapple Appreciation Society, spending time together in Regency dress enjoying the 19th-century world created by the acerbic author. If you, like me, walk into a room and wonder why you're there, or go blank when someone asks you to recommend a good book, here are some ways to improve your reading retention. You may not know why you're somewhere, but you'll be able to chat about whatever you're reading. Baby steps. National Friends of Libraries Week will take place from October 21-27, 2018. 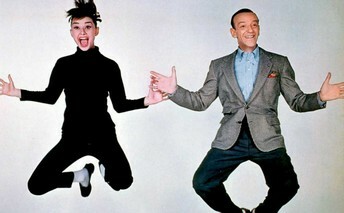 The celebration offers a two-fold opportunity to celebrate Friends. Use the time to creatively promote your group in the community, to raise awareness, and to promote membership. This is also an excellent opportunity for your library and Board of Trustees to recognize the Friends for their help and support of the library. Share the event on your group and library Facebook pages. Share your ideas, tell us what you are doing, and network with other Friends groups and libraries in the National Friends of Libraries Week community in ALA Connect. Apply for the National Friends of Libraries Week Awards (see below). 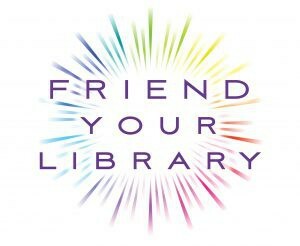 Statewide Group Members – download FREE "Friend Your Library" poster and bookmark files to customize for your library and/or Friends Group (see below). 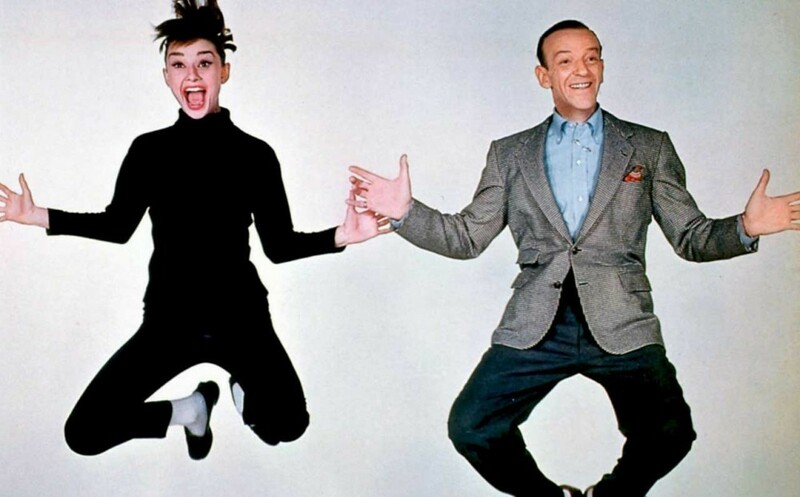 Two Friends groups will be awarded $250 each in honor of their celebrations during the week. National Friends of Libraries Week Award applicants must provide a one- to two-page summary of all activities and efforts in conjunction with the celebration of National Friends of Libraries Week. Applicants will be judged on creativity and innovation; involvement of Friends, library staff, Trustees, and/or advisory committee; recognition of Friends group, and promotion of Friends group to the community, school, students, and/or faculty. Applications due Dec. 4, 2018. America Walks, partners of the Every Body Walk! Collaborative, the W.K. Kellogg Foundation, the Juliet Ashby Hillman Foundation, Lyft, WalkBoston, and other generous sponsors, are excited to announce another round of our popular Community Change Grant program. This program will award grantees $1,500.00 in community stipends for projects related to creating healthy, active, and engaged places to live, work, and play. Click here to view and complete the application. America Walks appreciates the never-ending and passionate work being done on a daily basis to create places where all community members have safe, accessible, equitable, and enjoyable places to walk and be physically active. Advocates and community members are critical to creating opportunities for all members to see the benefits to individual health and wellness, community interaction, economic vitality, and environmental sustainability that come when walking and walkability is supported by local efforts. This grant program will work to provide support to the growing network of advocates, organizations, and agencies using innovative, engaging, and inclusive programs and projects to create change at the community level. Funded projects will increase walking and benefits of walkability in communities, work to grow the walking movement by engaging people and organizations new to the efforts, and take steps towards creating a culture of inclusive health. Projects should be able to demonstrate how they will create healthy, active, and engaged communities that support walking as transportation, health, and recreation. Awardees will be notified in December 2018. Funds must be used in the 2019 calendar year. Read about some of our past grantees from 2015, 2016, and 2017 to get inspiration for your projects. Please contact Heidi Simon at hsimon@americawalks.org with questions. Click here to view and complete the application. Applications are due through submission of this form by November 2nd by 5 pm EST. 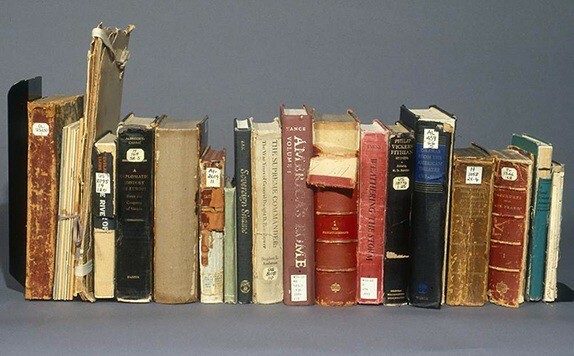 The New York State Program for the Conservation and Preservation of Library Research Materials provides $500,000 each year for preserving materials in the collections of libraries, archives, historical societies and similar agencies. The grant awards for 2019-2020 will be limited to a minimum of $2,500 and a maximum of $40,000. The Conservation Preservation Discretionary online grant application for 2019-2020 is now available. If you do not currently have a user name and password to access the online application please go to http://www.nysl.nysed.gov/libdev/cp/index.html. The due date for applications is 5 pm November 9, 2018. ALA's Great Stories Club is a thematic reading and discussion program that engages underserved teens through literature-based library outreach programs. An expansion of ALA's longstanding Great Stories Club program model, the TRHT series will feature books that explore questions of race, equity, identity, and history, and support racial healing sessions with participating libraries, their community partners, and their teen readers. Applications will be accepted from Sept. 5—Nov. 16, 2018. Up to 70 libraries will be selected. Applicants may choose to apply for one of the following themes: "Deeper Than Our Skins: The Present is a Conversation with the Past" and "Finding Your Voice." Grantee benefits include 11 paperback copies of up to four books on the reading list; a programming grant of up to $1,200; travel and accommodation expenses paid for attendance at a two-day orientation workshop in Chicago; and additional resources, training, and support from ALA's Public Programs Office. Grantees may choose to program the feature-length documentary and/or a suite of short films, including exclusive content not available on PBS. 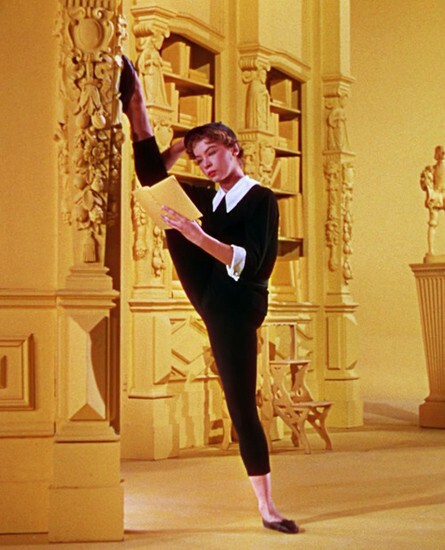 All libraries that submit a completed application — regardless of their grant award status — may receive access and permission to screen the film for a public audience, provided they agree to submit basic information about the screening to Citizen Film. ALA will host a free webinar at 1 p.m. CDT on Wednesday, Oct. 24, for people interested in learning more about the American Dream grants. Register for the webinar here. The grants allow libraries to augment their print and digital English as a second language (ESL) collections; increase computer access and training; provide job training; hold English language learning (ELL), general educational development (GED) and citizenship classes; and raise the visibility of services for immigrant populations. Learn how your public library can receive $10,000 to support services for English language learners or adults in need of basic workforce development through ALA's American Dream Literacy Initiative. 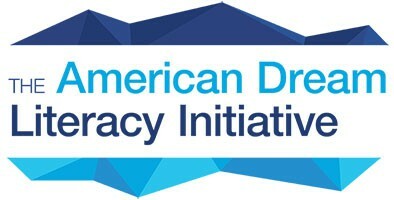 Funded by the Dollar General Literacy Foundation, the American Dream Literacy Initiative has provided more than $1.5 million in funding to 188 libraries since the program’s inception, reaching approximately 25,000 English language learners. The grants allow libraries to augment their print and digital English as a second language (ESL) collections; increase computer access and training; provide job training; hold English language learning (ELL), general educational development (GED) and citizenship classes; and raise the visibility of services for immigrant populations. Register now for the free webinar to help you get ready for Money Smart Week 2019! Financial literacy is important to all communities, and libraries--of all types--can be part of the solution. Through Money Smart Week, March 30 through April 6, 2019, you can join hundreds of other libraries across the country helping individuals manage their finances. Money Smart Week is a partnership between ALA and the Federal Reserve Bank of Chicago, through which libraries of all types provide financial literacy programming for all stages of life. Retirees, school kids, college students--everyone can learn more to be better with money. 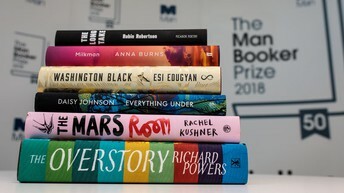 Learn from other librarians how Money Smart Week has been a great success for their libraries, and how it can be in yours. Get valuable programming and promotion ideas, tips on possible partners, and resources that make it easy for you. 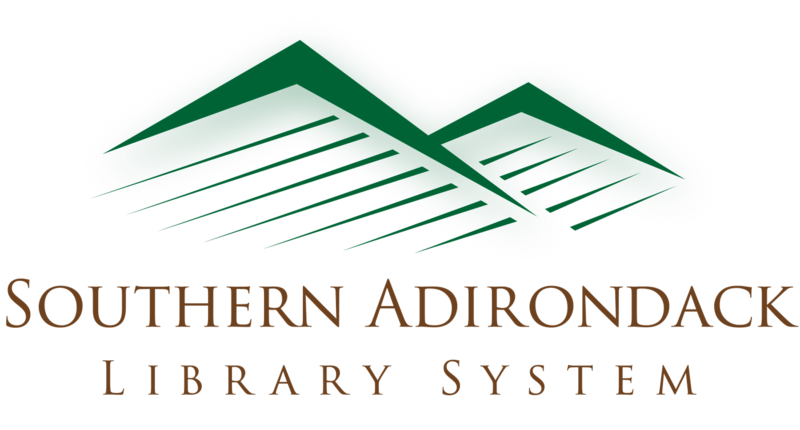 Learn how easy it is for your library to participate March 30 through April 6, 2019! Charles Darwin said, "It is not the strongest of the species that survive, nor the most intelligent, but the one most responsive to change." It has never been a better time to be a librarian—especially when we recognize and act on our power to help people in our communities build better lives through learning and literacy. To do that, our identity, our education, our organizations, and our work is changing. Learn how library staff are becoming change agents to help Topeka and Shawnee County Public Library, the 2016 Gale/LJ Library of the Year, become an essential asset in its community. This webinar is part of the Transformative Leaders series.